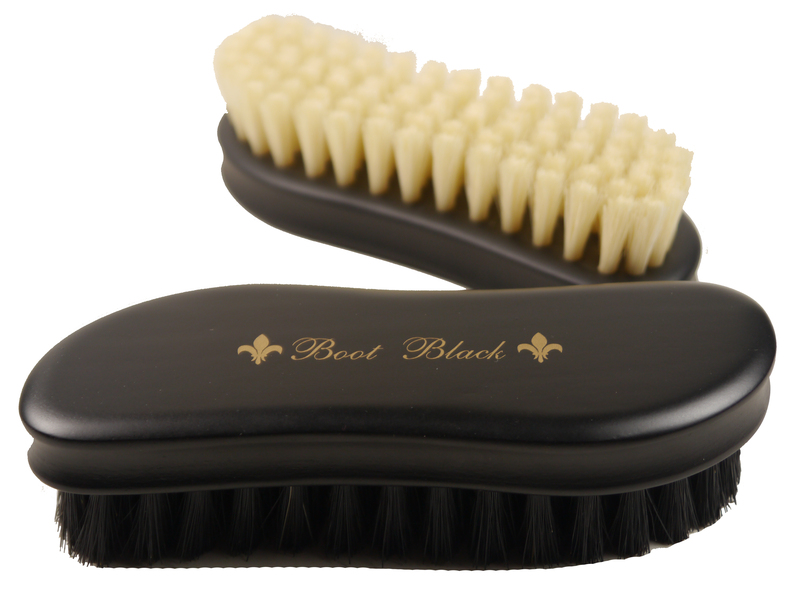 Shoe brush with curved handle. 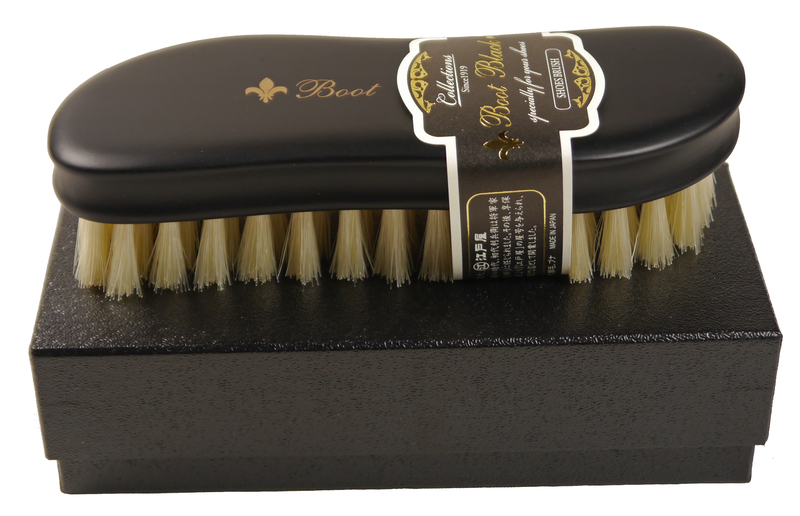 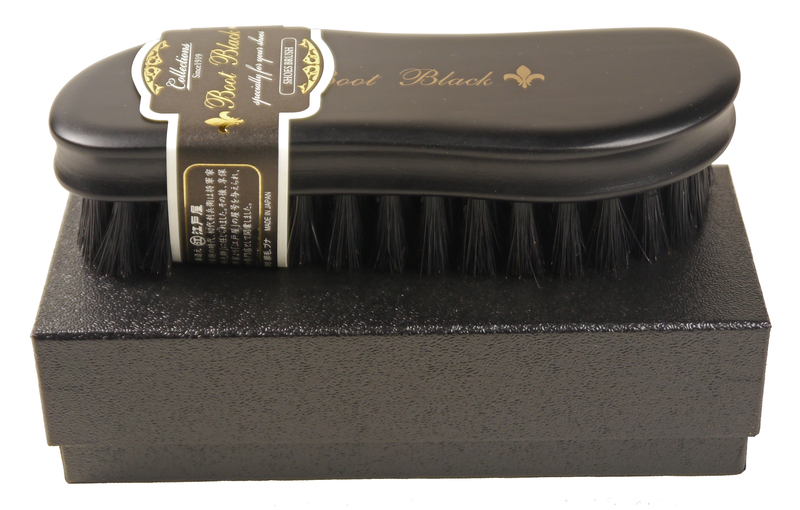 The ideal brush for cleaning and dusting shoes, suitable for both smooth and rough leather shoes. 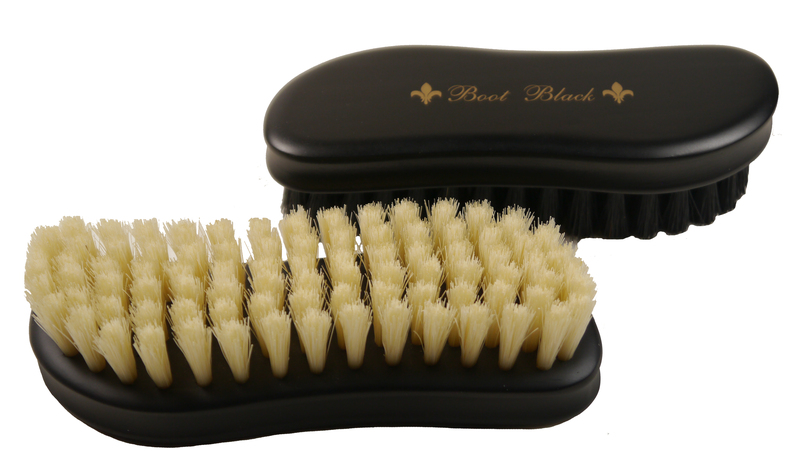 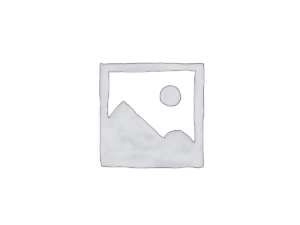 Due to its lateral recessed grips and its curved shape, it fits very well in the hand.